This is the official release following the v0.9.0 recode. Addon placeholders (e.g. for vault, factions, enjin) are now registered under their respective plugin. 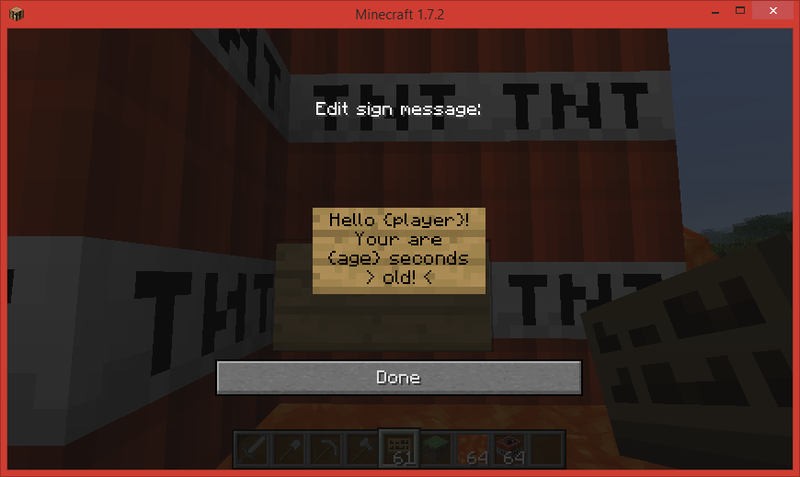 Added new API method: updateAllSigns(Player,Location). Unable to locate sign messages appear when you destroy updating signs.